Cryptdick changed some attributes to (SE) Dead-Stone Barrow: Description changed. 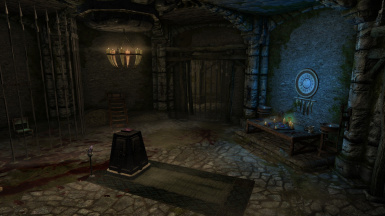 Cryptdick changed some attributes to (SE) Dead-Stone Barrow: File 'Dead-Stone Barrow (SavingFix)' version changed to 2.1. 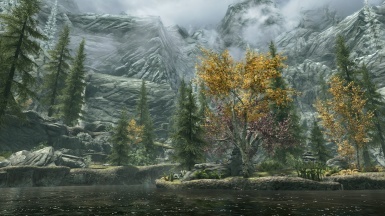 Cryptdick changed some attributes to Skjolga's Basin - SSE: Description changed. 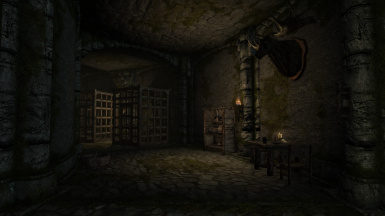 Cryptdick changed some attributes to Skjolga's Basin: Description changed.